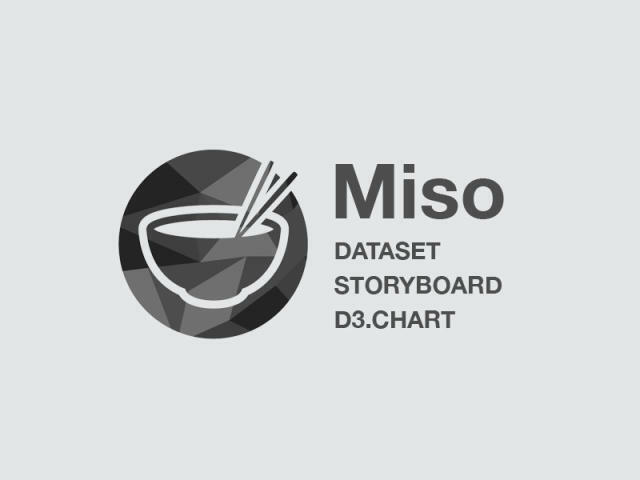 We closed our Data Visualization offering in August 2017. 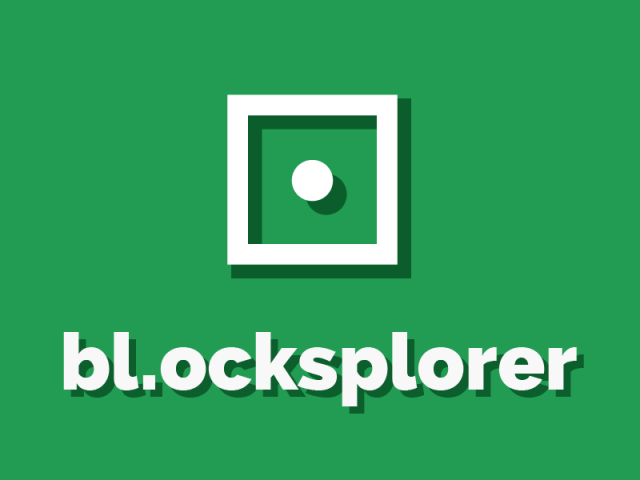 We're maintaining this page as an archive of work from the team. The Datavis team at Bocoup was founded by Irene Ros in 2013. Irene built a team of data visualization and data science experts and together they created precise, engaging, and beautiful interactive data-driven visualizations that communicated clearly and allowed users to derive meaningful insight. As data scientists, the team explored and analyzed our customers data to find answers to questions about their research, business needs and products. As visualization designers and engineers they prototyped interfaces to explore data interactively and created compelling visualizations to match our customers' goals. 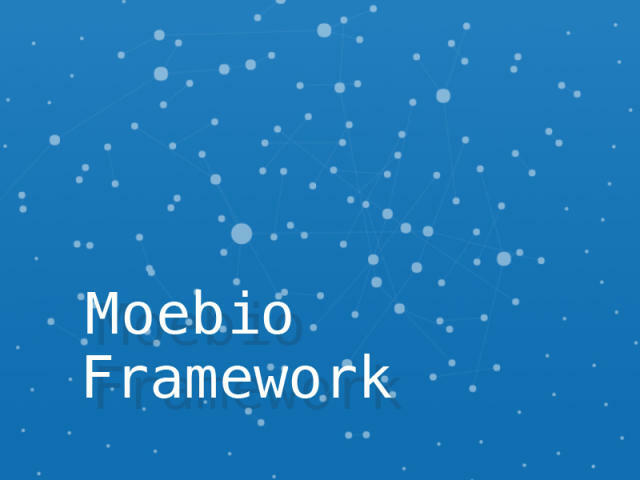 As product developers they helped our customers turn their data product visions into reality, building for the web across the full spectrum front-end implementation, full-stack web applications and ETL data pipelines. We are very proud of the teams work, and excited to see them carry forward our shared values in their new roles. You can read about Bocoup's new direction here. 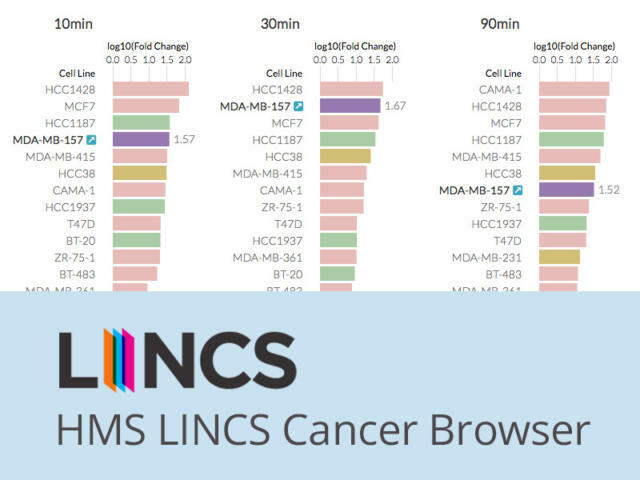 Enabling researchers to investigate breast cancer biology and drug response through exploratory visualizations. We built a first-of-its-kind interactive visualization tool to explore breast cancer biology and drug response using React and D3.js. 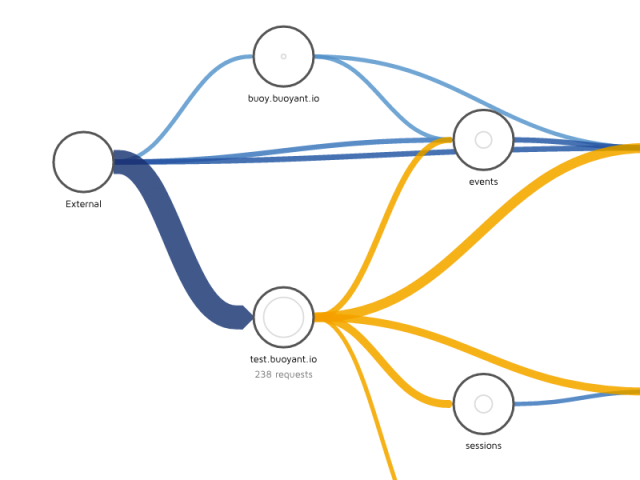 Bocoup worked with Buoyant to research, design, and prototype new ways to visualize hidden networks behind microservice architectures for an interactive dashboard tool. Designing and building a better user experience and technical architecture using React and Redux. 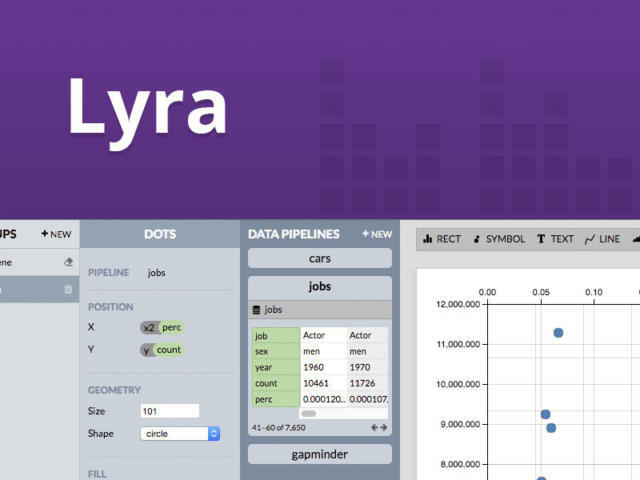 We used React, Redux and Immutable.js to create a robust and extensible architecture for Lyra. Additionally, we produced and implemented designs for Lyra’s overall user interface and a new set of learning guides such as hints and walkthroughs. Bocoup worked with JSI to design and build a WordPress-powered application to empower family planning clinic and service site managers to transform their quality improvement metrics into insights and actionable data. The resulting web application enables clinics to improve efficiency while providing more informed, higher quality service for their patients. 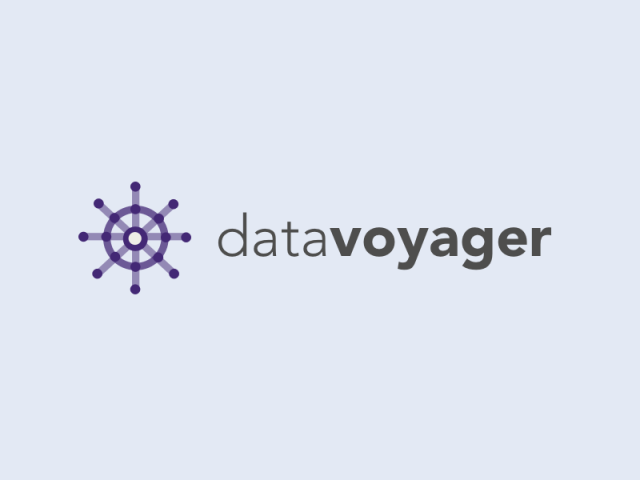 The Bocoup Data Visualization team collaborated with the Interactive Data Lab at the University of Washington to make custom exploration and analysis of data more accessible to a wider audience with Voyager, a visualization browser for open-ended data exploration. 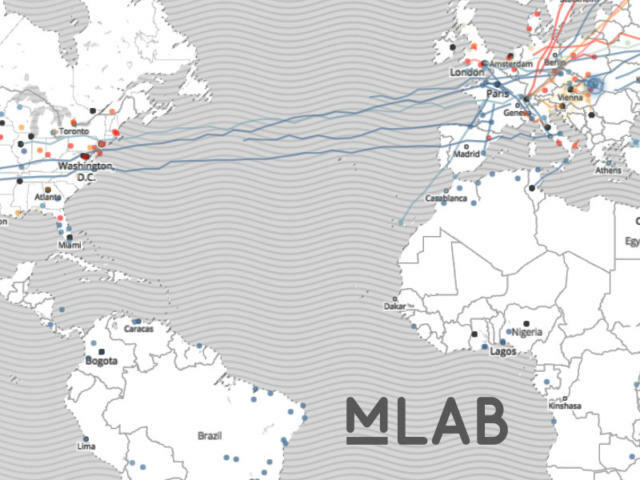 Processing, analyzing and visualizing 800,000,000+ speed tests. Bocoup worked with Measurement Lab, a partnership between New America’s Open Technology Institute, Google Open Source Research, Princeton University’s PlanetLab and other supporting partners, to transform, visualize and broaden access to the results of hundreds of millions of network diagnostic tests from around the globe. 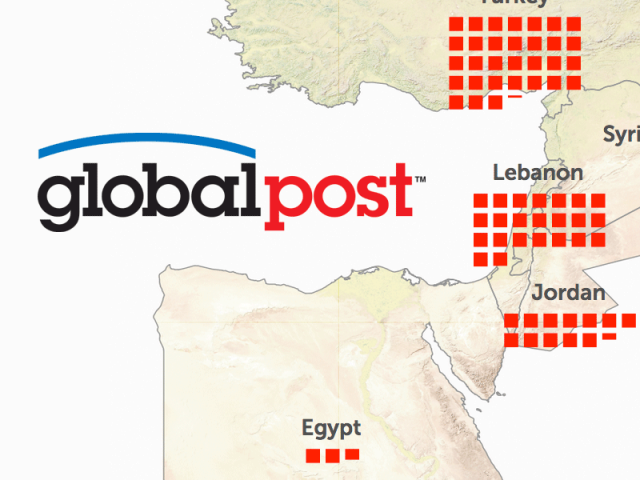 We worked with the award-winning global news site GlobalPost to produce interactive map-based visualizations for their story about the conflict in Syria. 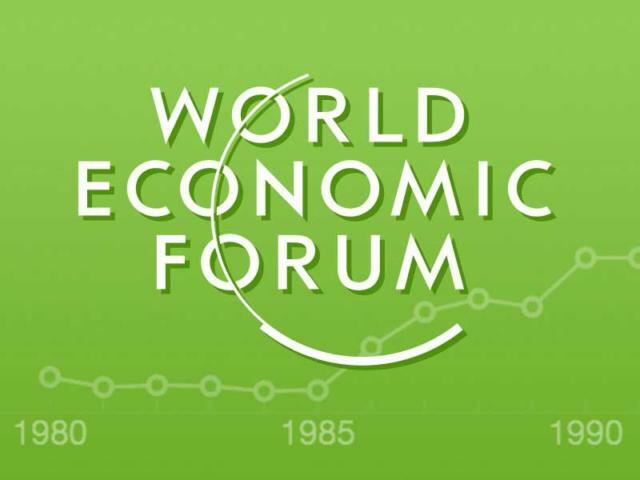 Find out how we worked with the World Economic Forum to build interactive and engaging visualizations for the Global Competitiveness Report to illuminate the global drivers of productivity and prosperity. 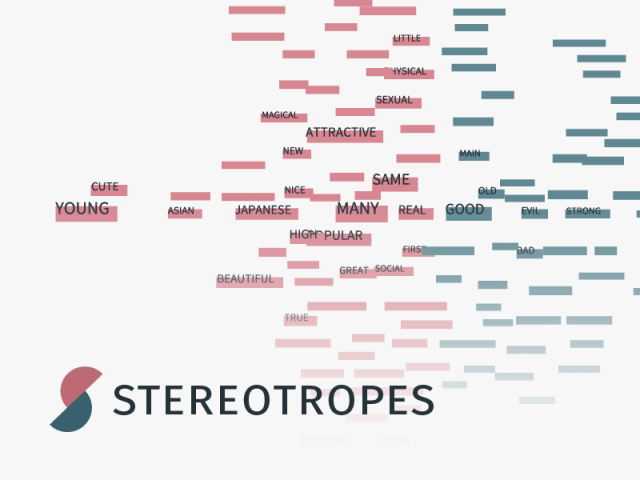 Stereotropes is an interactive visualization experiment from the Bocoup Data Visualization team. It explores a set of tropes authored and tracked by the community on the TV Tropes website. Specifically, this project focuses on gender and the differences between words and associations for male and female tropes. 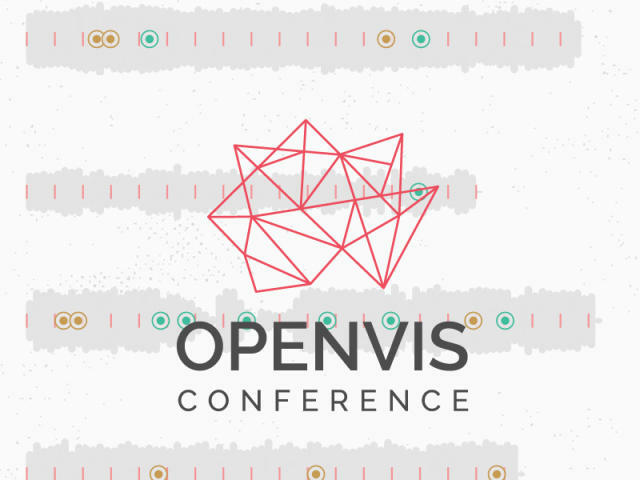 OpenVis Conf is an annual conference organized by Bocoup's Data Visualization team. 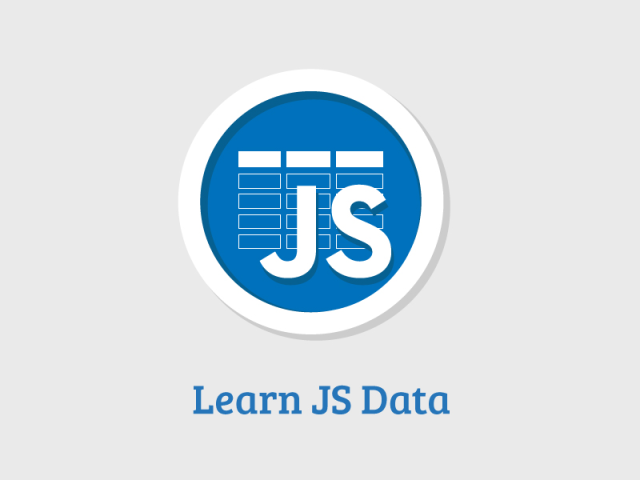 Each year, the conference draws attendees from all over the world, including top-caliber speakers from the cutting edge of data visualization, to discuss best practices in data processing, storytelling, visual design, code structure, and implementation using the latest and greatest technology and tools on the Open Web. 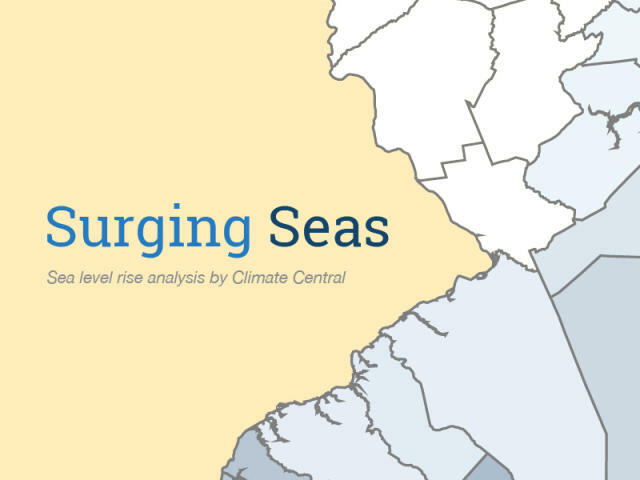 Bocoup's Data Visualization team worked with Climate Central to develop an interactive tool for providing local regions and policy makers with the tailored local information they need to understand and respond to the risks of sea level rise and coastal flooding. JSI worked with Bocoup to develop and ship this dashboard to help Title X grantees keep track of progress across a core set of metrics while keeping data anonymized, relevant, and accessible. 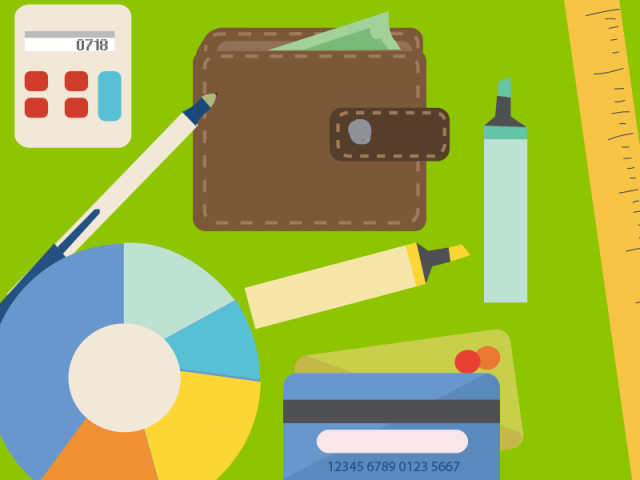 We worked with the Council for Economic Education to build interactive classroom activities around economic concepts. 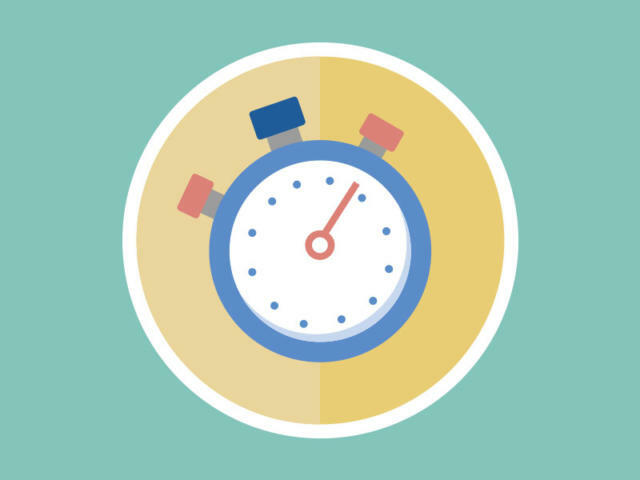 These enhanced activities are designed to allow teachers to make better use of instructional time, help students to explore cause-and-effect relationships between variables, and increase collaboration and active learning. 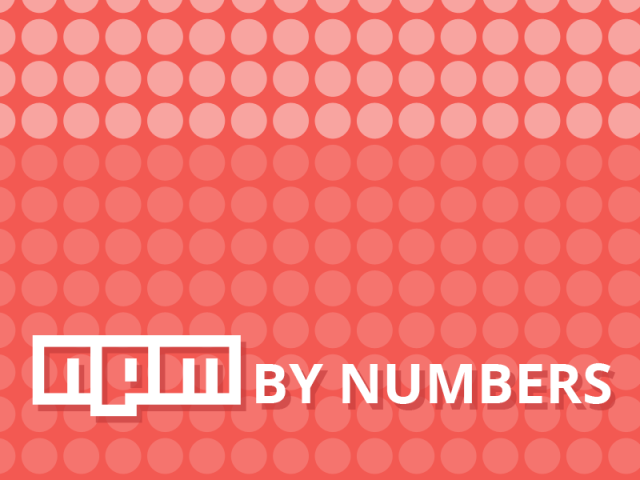 Many developers use NPM on a daily basis to manage server-side and client-side dependencies, but do we know what goes on behind the scenes? What does the NPM ecosystem look like from 10,000 feet? 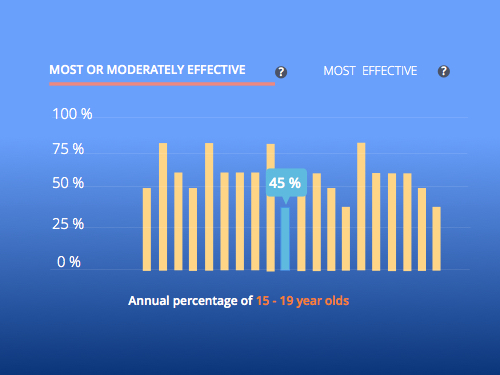 Learn how we set out to answer these questions through an interactive data visualization investigating the state of NPM. In July 2011, the UN formally declared famine in two regions of Somalia. 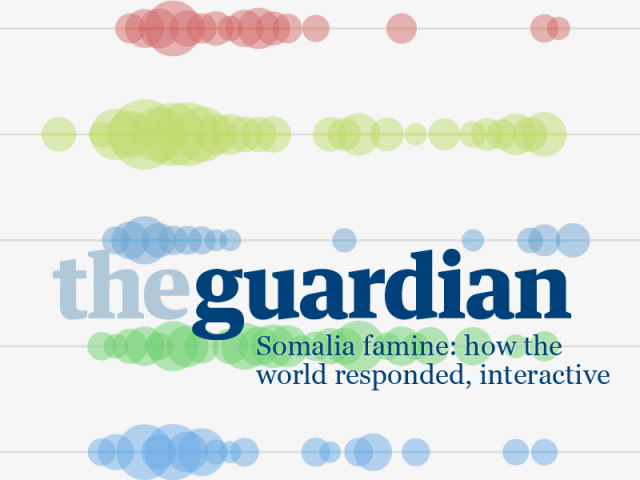 This interactive looks at aid flows, media coverage, web searches, and twitter mentions to examine how the world engaged with the crisis before, during, and after the famine. We worked with journalists, data scientists, and designers at the Guardian UK to assemble a narrative and to design the story flow and visualizations throughout the interactive. The Bocoup Data Visualization team built a platform for collecting, annotating, and sharing examples of visualizations designed for mobile and tablet screens. 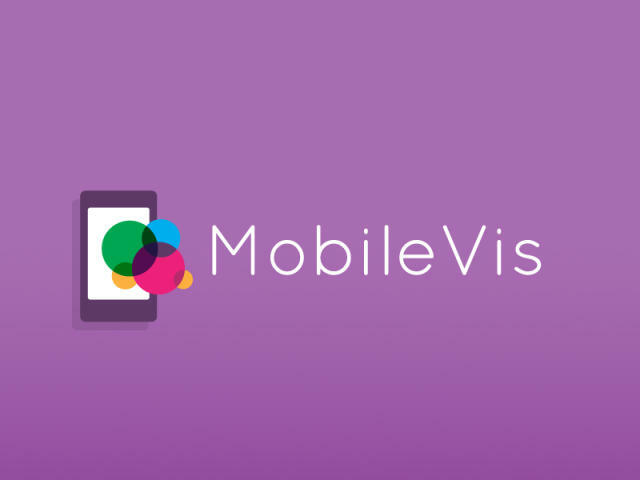 MobileVis aggregates patterns that can inform those who need to design visualizations for smaller screens. 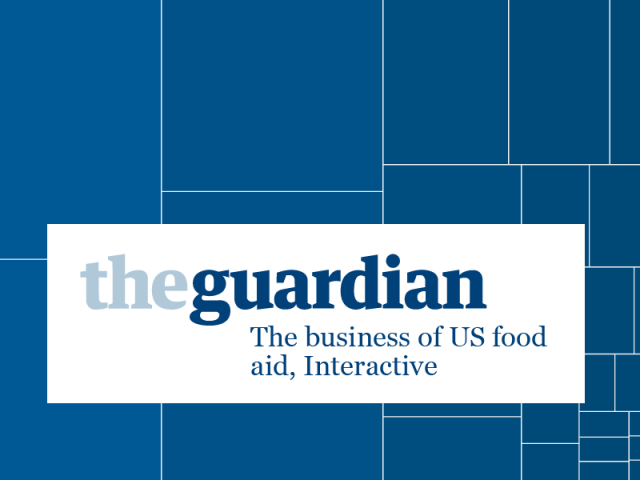 We collaborated with the Guardian journalists, data scientists, and designers to design and build an interactive narrative around data about US food aid programs. 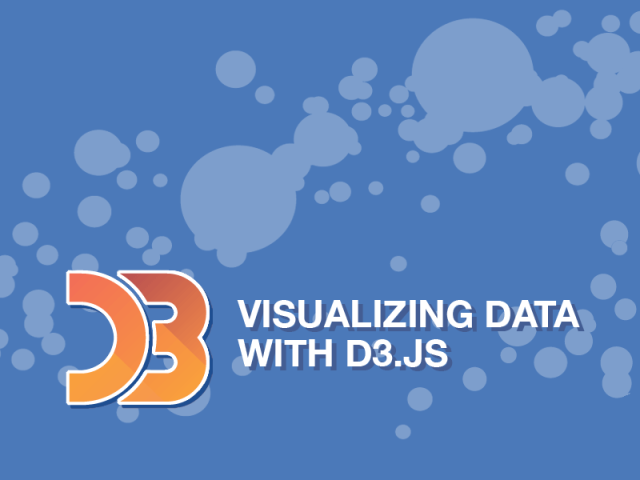 We collected thousands of D3.js examples and created a user-friendly interface for finding examples of specific API usage.